With New Orleans being a very glass-heavy city, not being able to recycle glass is frustrating for individuals wanting to do their part. 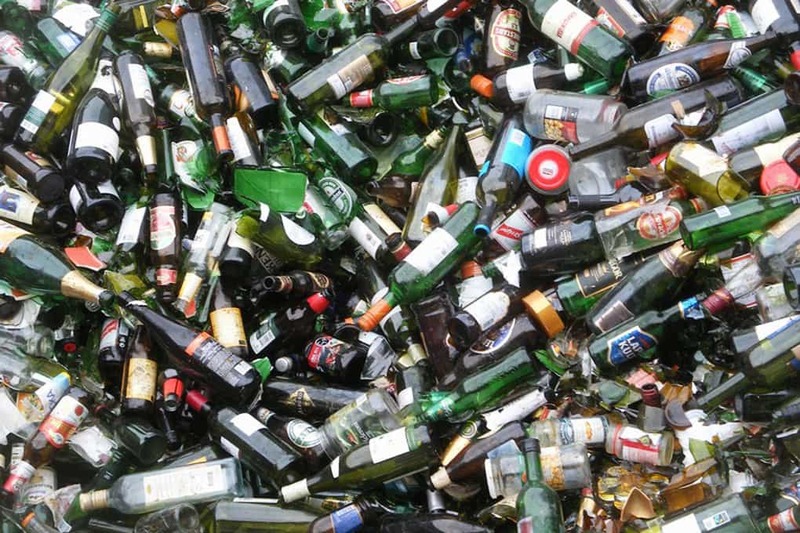 On Saturday, the New Orleans Department of Sanitation announced the reopening of their glass recycling efforts. The program was suspended a few months ago, due to capacity issues. Residents are able to drop off all glass items at The Elysian Fields Drop Off-Center, located at 2829 Elysian Fields Ave, on the second Saturday of every month. Wine bottles, beer bottles, food packaging and more are accepted. In addition to this, they accept paper products, cardboard, Mardi Gras beads, batteries, light bulbs, electronics, and tires. Do your part, recycle today! Featured image via Anders Sandberg / Flickr.